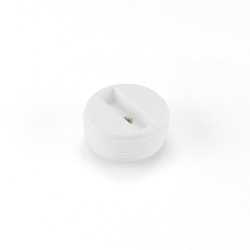 The 878-15 from Sioux Chief is a 1-1/2” FIP Cleanout Flush Plug. 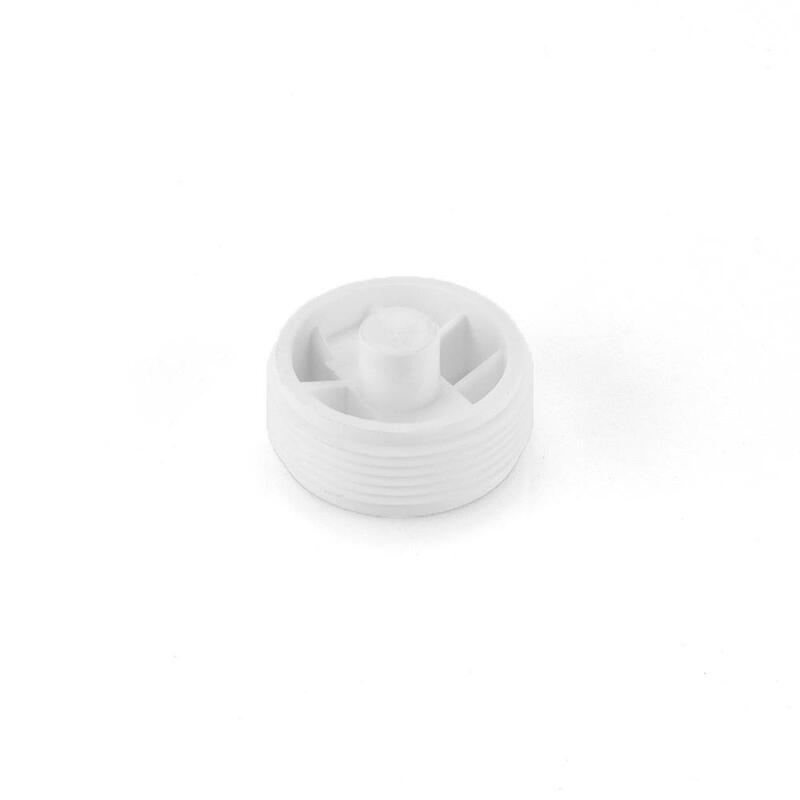 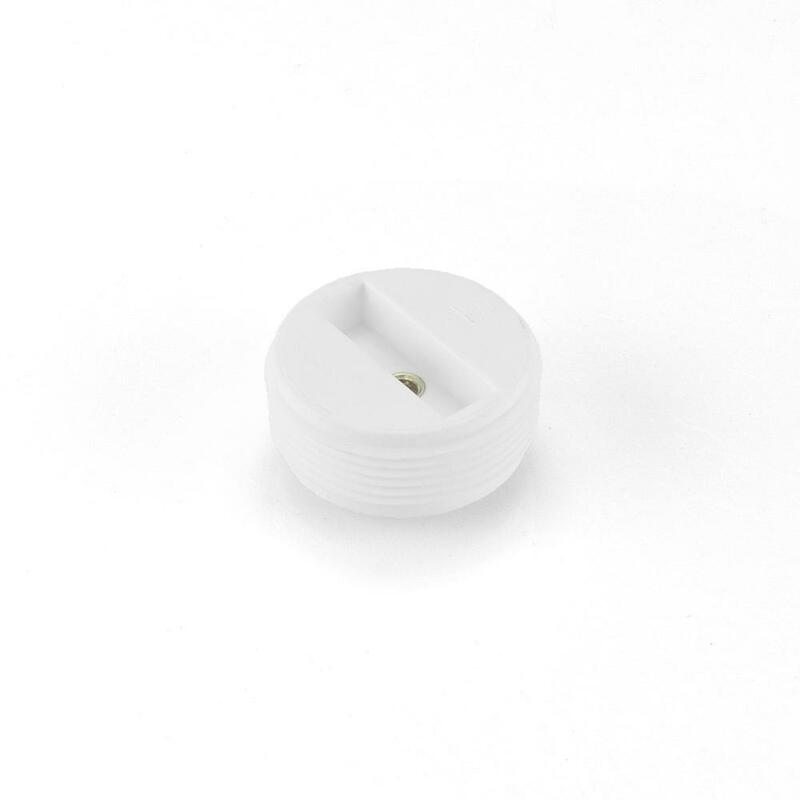 It's designed to close the FIP outlet of a 1-1/2" cleanout fitting when it is not in use. 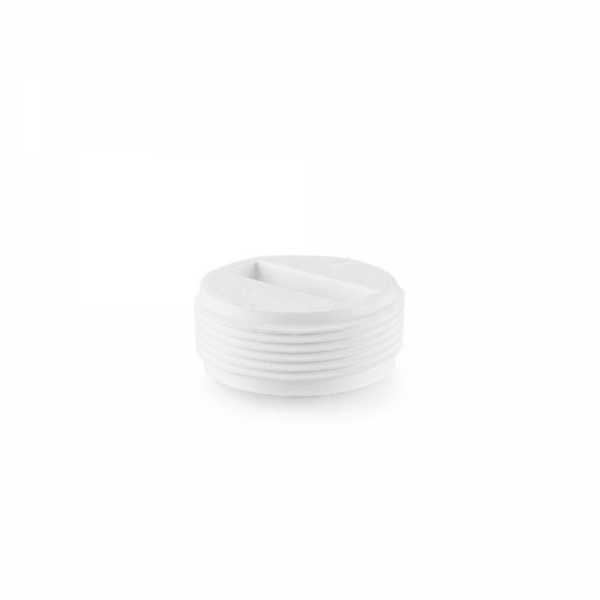 Comes with molded-in brass insert which allows to connect a threaded rod and install a cleanout drywall cover (cap) when the finished walls are in place. •Will not seize or weld in ABS or PVC fittings.